The TGA 8000™ system makes complex characterization simple: It gives you complete control over your sample environment, with simple gas switching/mixing, fast heating/cooling, and an upper temperature of 1200 °C. With an autosampler that delivers high throughput and reliability, even unattended. And advanced hyphenation technology works beautifully with FT-IR, MS, GC/MS, and other systems for better understanding of evolved gases. 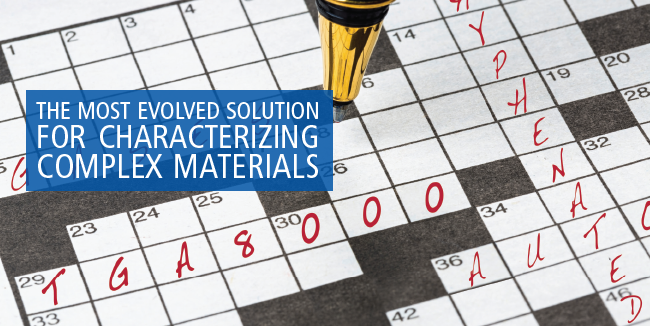 Download our TGA 8000 brochure – and see how simple complex characterization can be.